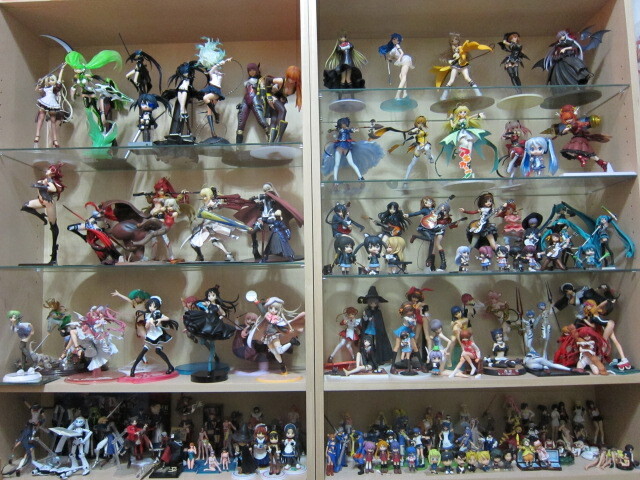 Oh...haha I just went to take a pic of the densest part of my collection...sry its not that detailed since i just wanted to fit the shelves in. Are there even any guy figurines inside? There are guys on the Internet?